It also requires an understanding of how to adjust the model to meet evolving business requirements. Throughout this phase, the process model goes through continued analysis and a series of adjustments and refactoring efforts to obtain a model that can be implemented into a process application. All the adjustments and testing allow for a process model that meets what the business expects in terms of an improved and efficient business process at the end of project development. BPM do the results correctly in business processes that are modeled, analyzed, and adjusted early and often. The BPM effort goes far beyond basically applying technology to a process to produce a changed process. Applying technology to automate a bad business process without regard to necessary analysis and adjustment efforts leads only to a more efficient, but still bad process. An understanding of a business process is necessary before modeling it. Business Process; A set of activities that takes specific inputs and converts them into specific outputs in a defined, predictable fashion. 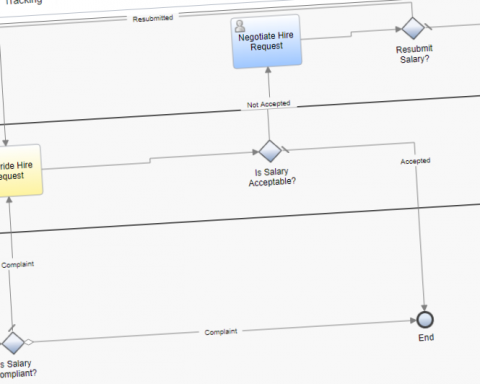 It Captures the ordered sequence of the business process tasks or activities. Further, it captures the responsible roles that are conducting the activities. Also captures the conditional branching and the sequencing of the flow of work between activities, along with the supporting information from start to end. This high-level model provides a description of the process that is based on business requirements. The model is easily communicated across the organization. It Analyzes and improves the process. This analytical, more detailed modeling shows all pertinent activities and flows that are used to detail process requirements. This model details the functional requirements to implement the executable process application. It’s just a graphical representation, or diagram, of the business process for understanding. 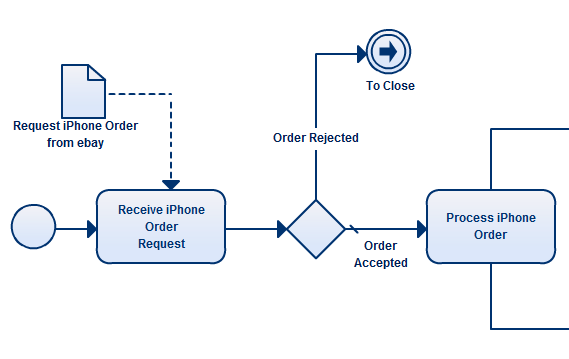 That process model diagrams implement in BPM. When it is established when and what must be accomplished in process modeling, the next thing is to focus on is how process modeling is accomplished in terms of development methods. Understanding how to model a process requires comprehension of the project development methods that are used for BPM. 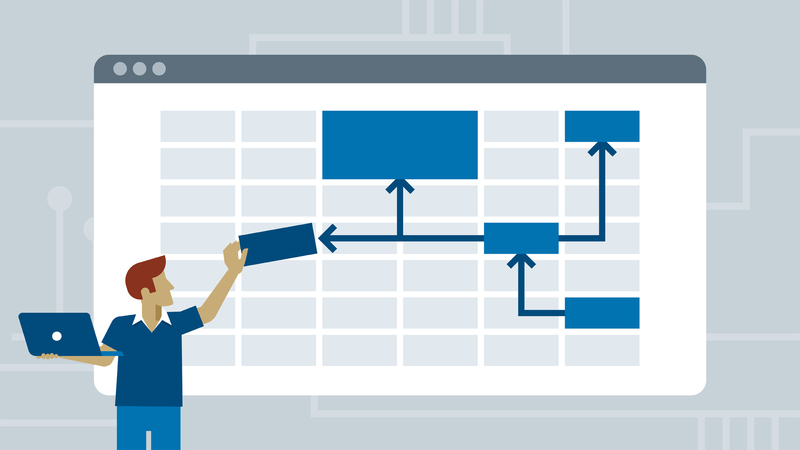 Realize that project development strategy for process models differ from standard methods, especially when you consider the use of process models. 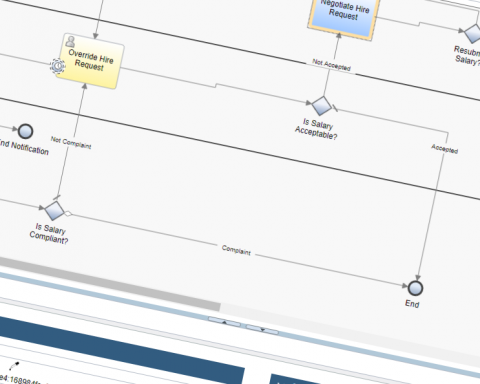 BPM process models are different. Going back to the BPM lifecycle, notice that the process model evolves in terms of usage. The prolonged shelf life of a process model allows for the iterative BPM lifecycle because it is data-driven and not code-driven. This setting provides the stability for a process application without fear of having to start from scratch when change is needed. This data-driven process model is known as a business process definition (BPD) in IBM Process Designer. 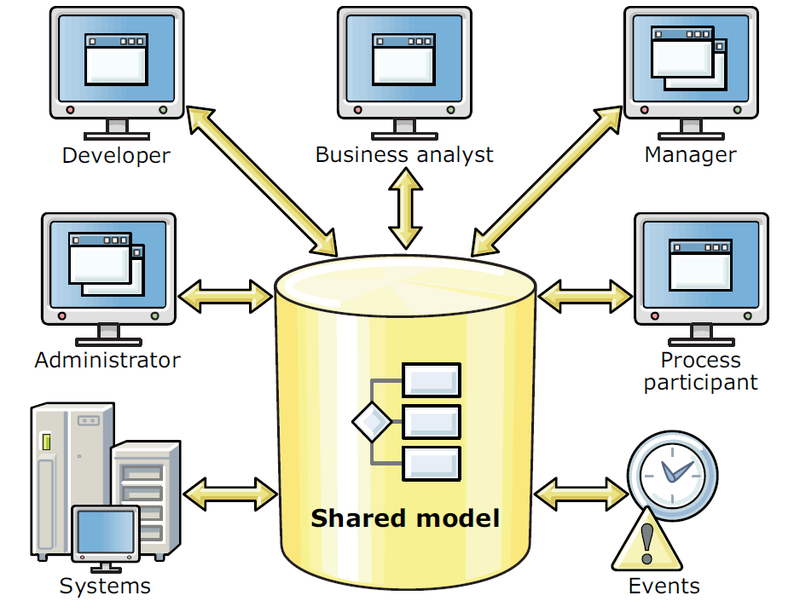 IBM BPM uses a single shared environment for project design and development. 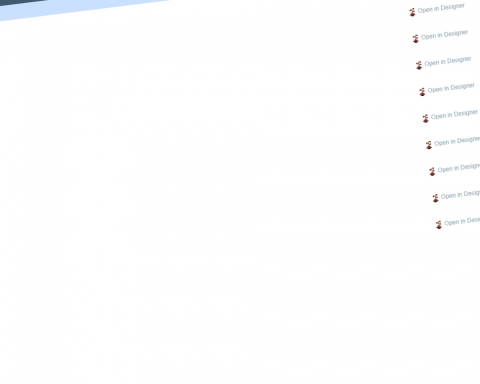 All process artifacts are stored in a single shared model architecture. All parties that are involved in the effort to define, model, implement, measure, and improve the process are working from a common-shared model that encapsulates all of the various components. Business analysts who are modeling the process. The IT developers who are constructing the detailed implementation of the model. The responsible process participants who are completing their activities in the process. The process owner and analysts who monitor the process performance and identify improvements. The model of the process that the analysts and developers build is the same one that completes at run time. 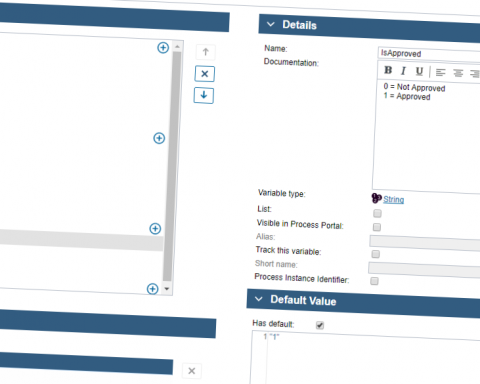 It is the same one that is used to create reports on the performance and status of the process, and the same one that is used to implement process improvements.